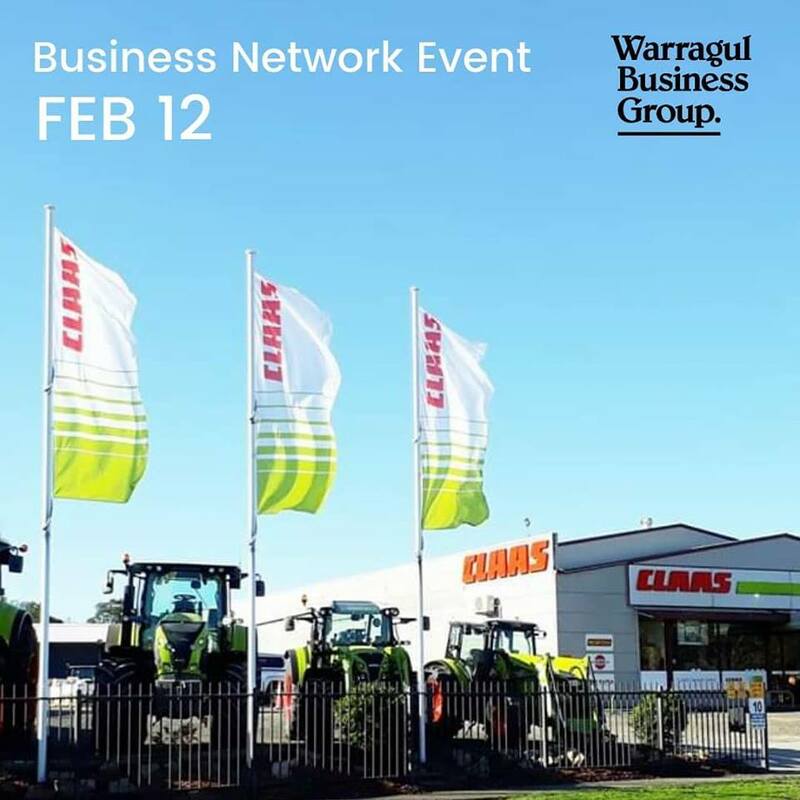 Join us for an informative network evening hosted by CLAAS Harvest Centre Gippsland with Regional Branch Manager, Luke Sibson. Luke will share his experiences of managing a Warragul Business and also speak about the value of agriculture production across Gippsland. We will have the opportunity to check out the machines on display and of course plenty of time for the all important networking with local business! Finger food from The Grange plus a featured cheese tasting by Tarago River Cheese, and local wines by Press Cellars Warragul.